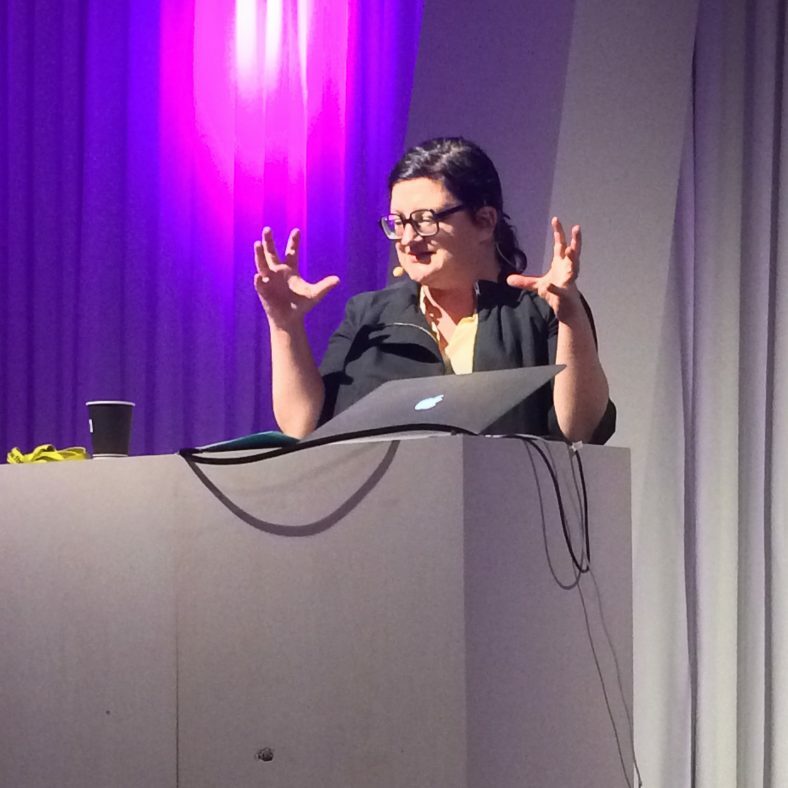 Day 2: Keynote speaker and Aalto University Professor Ramia Mazé speak about feminist modes and politics in design practice. The keynote speech by Ramia Mazé (Aalto University professor of New Frontiers in Design) resonates with me. To quote: “Designers are not born…they become.” In other words, not made, but rather constantly in the making, becoming. 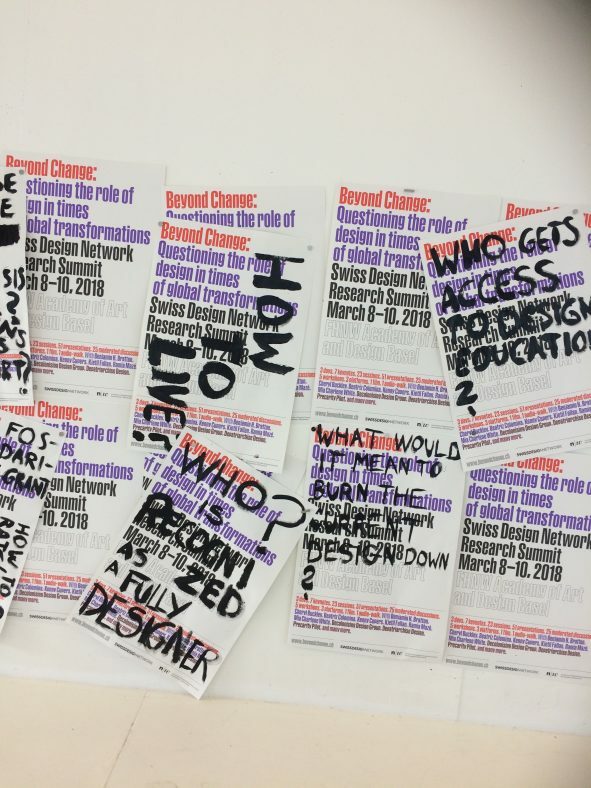 She stresses that there can’t be final decisions on critical issues, and as I also interpret it, final decisions on what constitutes a designer. 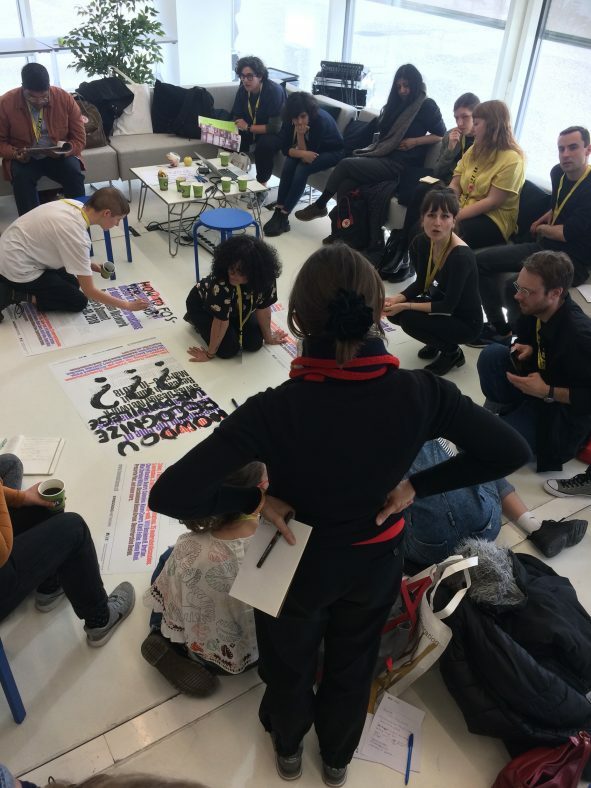 Day 1: Workshop with Decolonizing design, Depatriarchise Design and Precarity pilot. This entry was posted in Aalto Abroad, Courses & Workshops, Events & Fairs by Aalto Squad Member. Bookmark the permalink.